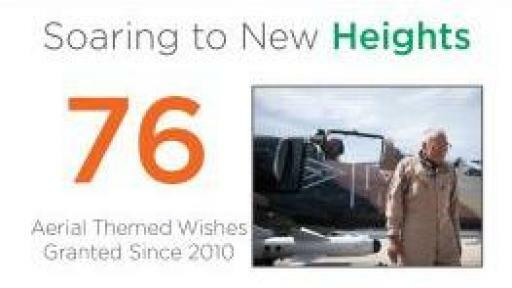 For the past six years Brookdale, the nation’s largest senior living provider, has fulfilled its residents’ life-long dreams and Wishes by partnering with Wish of a Lifetime™, an organization dedicated to shifting the way society views and values our oldest generation. 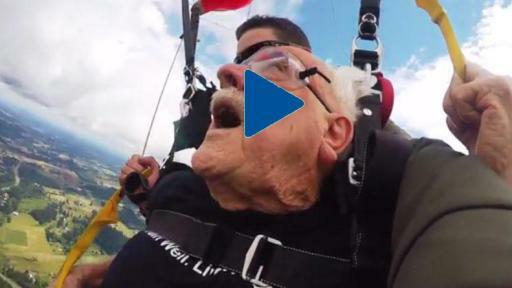 During this time, some of the most exciting Wishes have taken place in the skies above. 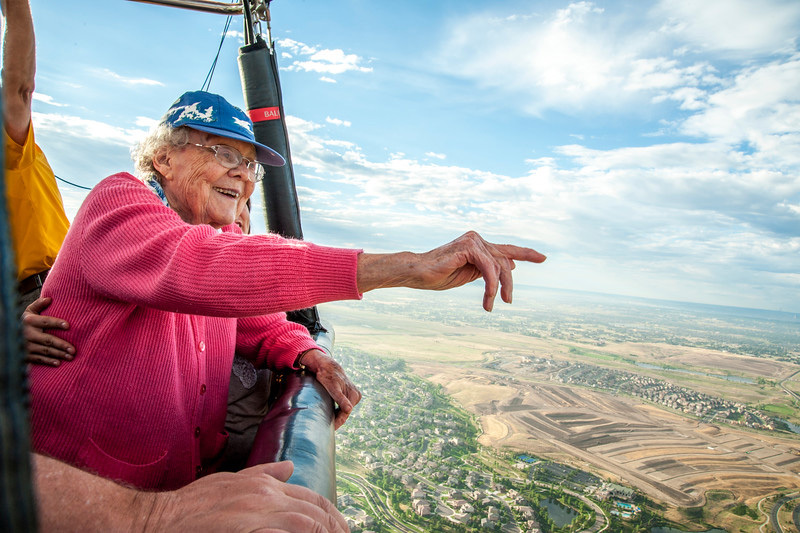 Since the partnership began, more than 70 aerial themed Wishes have been granted to Brookdale residents who had dreams of skydiving, taking helicopter tours, flying fighter jets and more. 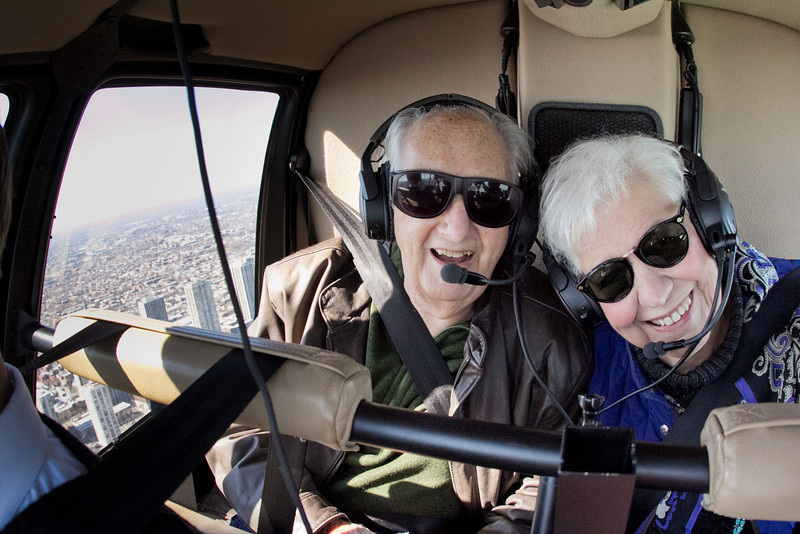 These high-flying Wishes have given Brookdale residents the opportunity to reconnect with loved ones, renew and celebrate passions, fulfill lifelong dreams and commemorate service. The senior population is expected to double by 2050 and currently 11.3 million of those seniors live alone. The simple act of granting a Wish can help residents find fulfillment in the six dimensions of Brookdale’s wellness platform: purposeful, emotional, physical, social, spiritual and intellectual. 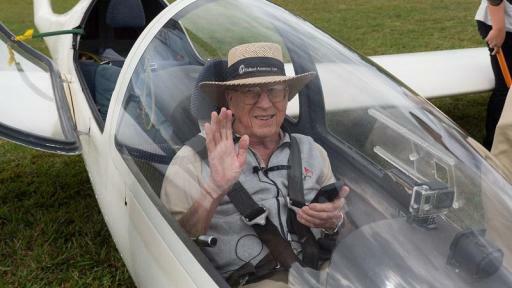 Aviation has remained a consistent theme for wish recipients and demonstrates the thrill of flight has no age limit. 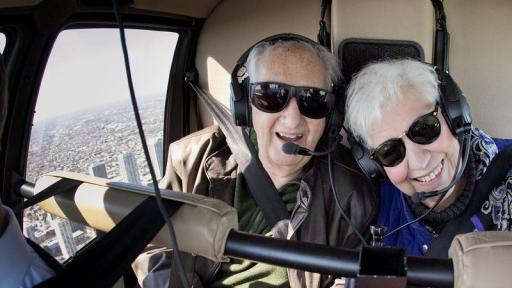 For some Brookdale residents like friends and Chicago natives Phyllis Dubow, 89, and Bob Karas, 93, a private helicopter ride across the downtown skyline fulfilled their Wish of seeing the city they love from new heights. 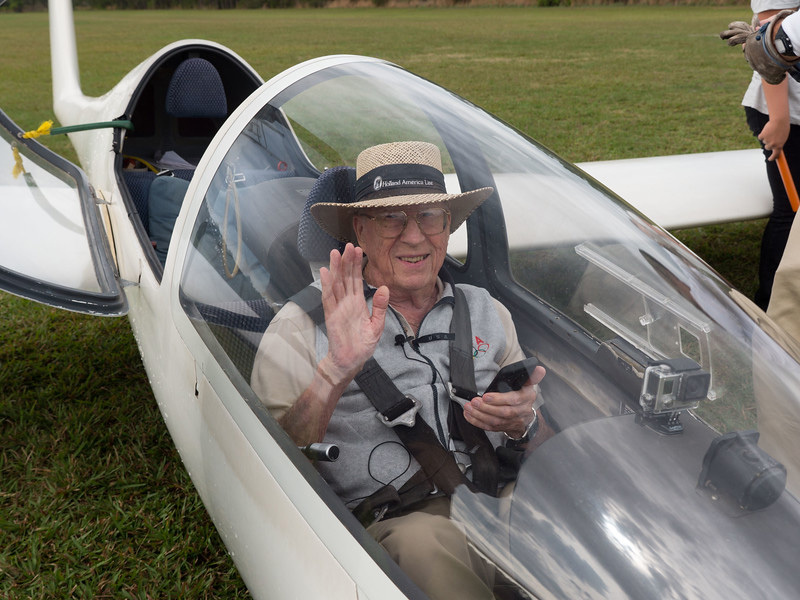 Aviation lovers like Donald Bansen, 95, fulfilled his dream by flying in the only type of aircraft he had never been on, an airplane glider. World War II Veteran, pilot and thrill seeker Jack Dorshaw, 96, fulfilled his Wish by getting behind the controls and flying a fighter jet. 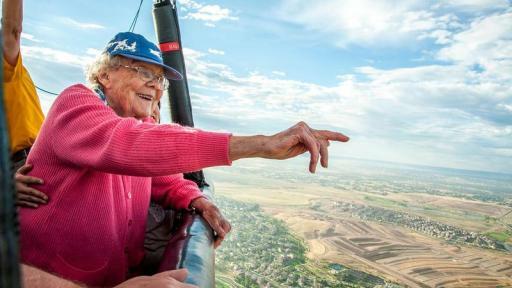 Scotty Hart, 93, a former meteorologist, experienced her Wish of floating among the clouds when she took a ride on a hot air balloon. The connection between lifelong Wishes and the skies above doesn’t stop there. 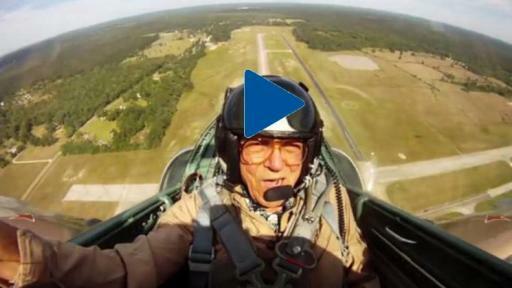 Other residents have taken tours of Air Force bases, visited air shows and a few even met with the famous Blue Angels. In 2010, Brookdale Senior Living and Wish of a Lifetime formed a partnership to provide a helping hand in making some of the dreams of Brookdale’s residents come true. To request a Wish, residents fill out a Wish application explaining an experience they would like to have fulfilled and how that experience relates to one or more dimensions of Brookdale’s Optimum Life® platform. Optimum Life cultivates whole-person wellness through fulfillment in the six key dimensions: purposeful, emotional, physical, social, spiritual and intellectual. Since the partnership’s inception, more than 695 Brookdale seniors have had their Wish granted. Brookdale Senior Living Inc. is the leading operator of senior living communities throughout the United States. The Company is committed to providing senior living solutions primarily within properties that are designed, purpose-built and operated to provide high quality service, care and living accommodations for residents. Currently Brookdale operates independent living, assisted living, and dementia-care communities and continuing care retirement centers, with approximately 1,114 communities in 47 states and the ability to serve over 107,000 residents. Through its ancillary services program, the Company also offers a range of outpatient therapy, home health, personalized living and hospice services.